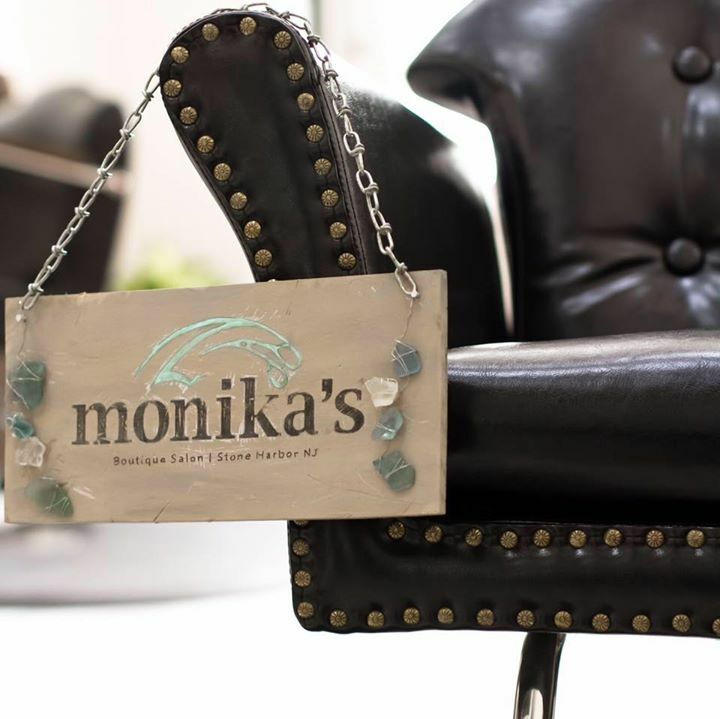 Monika's Boutique Salon is a full service hair salon for men, women, and children. A hidden gem located in the heart of Stone Harbor's waterfront business district, Monika's is nestled in "The Alley" behind Coffee Talk. After working for 20 years on Seven Mile Island, Monika's goal for her own salon was to create a warm and inviting space where creativity can flow. Hair services range from classic to modern haircutting to balayage and signature styling, as well as bridal services. The friendly and professional staff make Monika's the go-to destination for looking and feeling gorgeous.